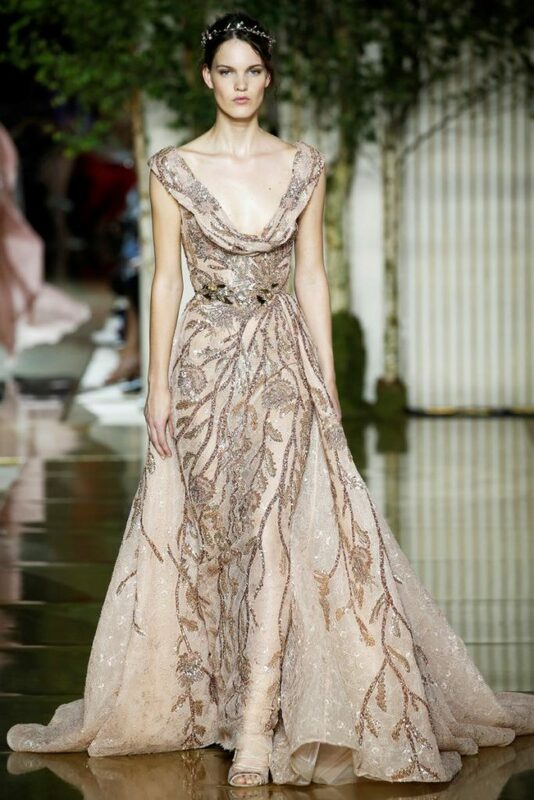 Zuhair Murad is an exceptional Fashion Designer who has impressed a great number of people all over the globe with his extraordinary and unique couture designs. His designs have created the admirer in elites of many societies and cultures. He is afavorite choice for the celebrities for thered carpet. His designs are not only popular in Hollywood but also many famous people prefer to wear his spectacular designs. 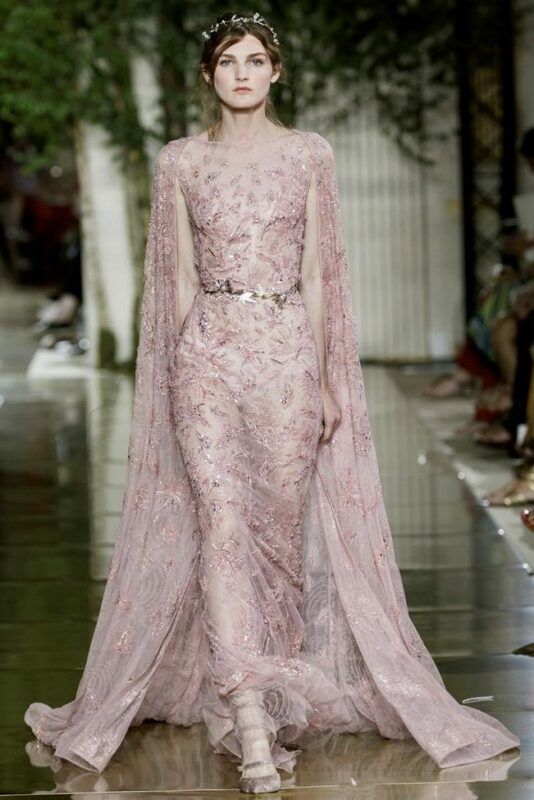 Zuhair Murad was born and grew up in Baalbek, Lebanon. From the very childhood,he was fond of drawing sketches, according to his mother he uses to drawing from the early age of 3 years. As he turned to 10 years old he started drawing fashion illustrations, which prove that designing is part of his soul and body as he himself quoted that, “I don’t recall a day in my life without a pen in my hand!”. Murad being the so professional he has been keeping his life to low profile. He has not been involved has seen with any girl and neither he got married till now, which shows his full dedication to theprofession. Murad decided to choose and pursue his career as fashion designers at the age of fifteen, his inspiration at that time were Christian Dior, Schiaparelli, Balmain, and Balenciaga. The first encouragement has always been the key milestone for every great achiever. For Zuhair, it was from his sister’s friend who asked to design a dress for her engagement. His sister’s friend was very much amused by his design which encourages Zuhair to put his full capacity in the career. Murad attained his degree in fashion designing from an institute in Paris and in the year 1999 his debut appearance was placed his Italian almanac after his applauded collection on Roman catwalk platforms. His first atelier was opened in the year 1997 in Beirut and after that, he didn’t see backward and made exceptional progress continuously. 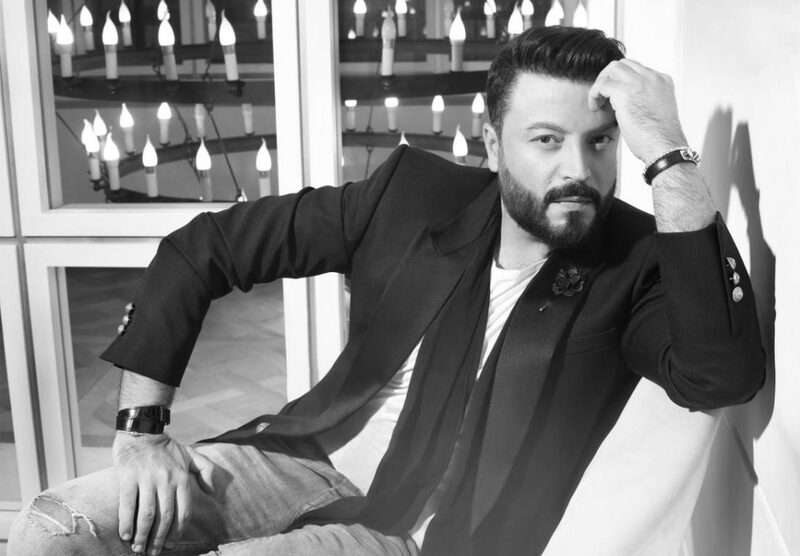 Zuhair Murad has now outlets regarding Ready-to-wear accessories, bridal Boutiques and exceptional fashionable couture in Beirut, François 1er” Street, Pierre Charron (Paris), Kuwait and London. The tall, narrowed waist with thedignified high head; Gibson Girl is the ideal beauty having the symbolic look of both empowerment and modernity. 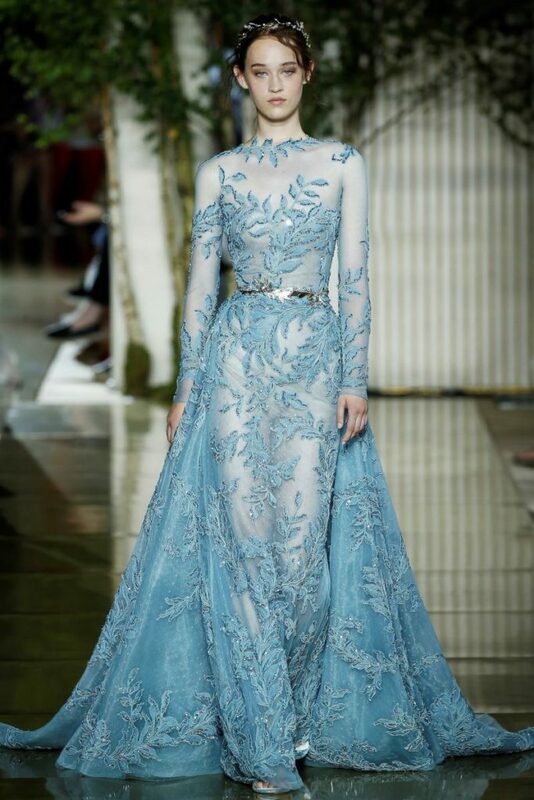 The Zuhair Murad Couture 2017-18 collection demonstrates an eternal sense of elegance and modernity of current era at the same time. The wardrobe had acombo of both gracefulness and power. There had been a sheath dress, a beautiful bodysuit with ashawl and full floor-length skirts having a beautiful contrast of dousing backlines. The most amazing feature was the symmetrical contrast of textures and fabric. 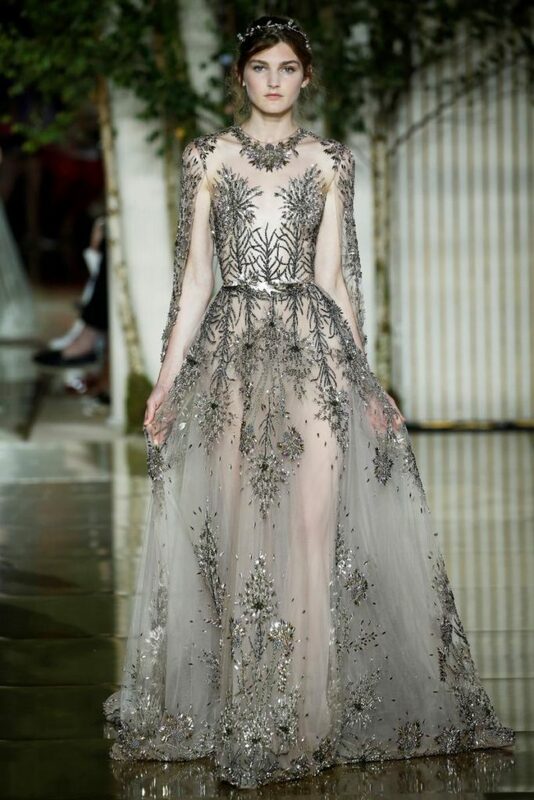 The rise and fall of pearled borders with each movement, beautiful hemlines were creating an immense feeling of romance in theair. There were beautiful and gracious ornamental velvet layers, beautiful short jackets, midi skirts and boyish trousers that was creating the sense of beautiful rhythmic motion in adress. All was so romantic, gracious, graceful with having adiligent sense of strength and power. The beautiful variety of colors were so combined so beautifully that it had symmetry and glow at the same time. The contrast of gray-green, powdered pink, charcoal, ivory and cream was creating the sense of modernity and continuously transformed proficiency and competency.